#1 BESTSELLER in International Mystery & Crime. SOLD IN MORE THAN 100.000 COPIES. RUN, RUN AS FAST AS YOU CAN is a spine-chilling Scandinavian mystery. 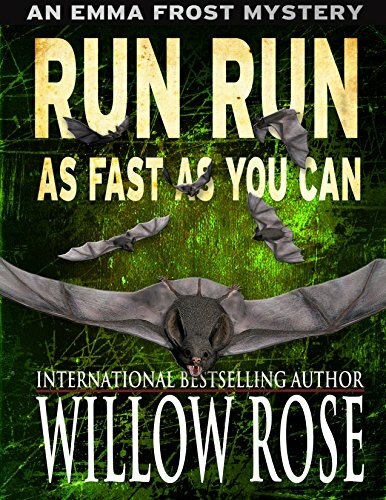 It is the third book in Willow Rose’s bestselling Emma Frost series. Simone is having a rough day. Her baby is crying non-stop, and she is in a fight with her husband. She just wants to leave, vanish from all the stress… A man she meets in the parking lot makes her wish come true.